Craigellachie is another single malt, like those recently reviewed such as Ben Nevis, Cragganmore and Mortlach, that produce a heavy ‘meaty’ style of malt. 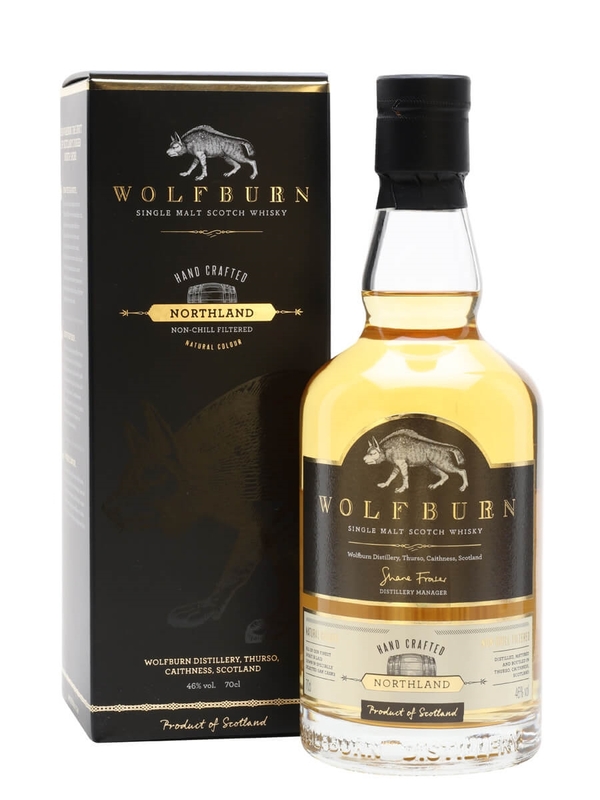 This is due to the use of worm tubs in the distillation process and helps keep some of the sulphur compounds in the spirit that results in a ‘meaty’ style. Sulphur notes are not always a good thing in my experience and this is mainly due to the sulphur you get from casks and not from the distillation process. Anyway, this Craigellachie is the entry level of the range which consists of a 17 year old and a 23 year old and it is part of Bacardi’s Last Great Malts range alongside Aultmore, Aberfeldy, Brackla and Deveron which I have reviewed. Summary: Although not hugely appealing to me I do appreciate what this malt has to offer. I wanted to keep sipping out of curiosity more than enjoyment. There is a high degree of complexity to this and bold flavours that are vying for your attention. There is an overall savouriness to this which I would assume is what is referred to as ‘meaty’ with a good dose of earthy and smokey notes. There are sour notes and the bitter coffee and dark chocolate towards the end. This is a grown up flavour profile in my books and one that I find best enjoyed in small quantities. Give this one respect – use water and let it breath for a while and you will get to know it well.